So it’s around 8:00pm here in the inner city of London. • Happy that I spelt repertoire correctly! Scroll through various social media platforms and see somebody looking ridiculously happy with life. See a new baby welcomed into someone’s life or a couple expressing how much they love each other. You look and you envy their happiness don’t cha’? I left a word out. “You look and you envy their perceived happiness don’t cha’? It’s a great TV show with an interesting plot that keeps me hooked and I really enjoy the natural character progression that takes place throughout the show. It’s a really harmful thing isn’t it? The way we view somebody can dictate the way we treat them. The way we talk to them. The way we interact with them. The way we decipher their body language. We perceive that happy couple to be madly in love and they might be! But come on let’s face it. In my opinion if you have to pose together to take a picture just to put it on Facebook for others to see it screams that you’re trying to prove something. In reality that couple might be going through a rough time. That girl looking tanned on the Ibiza beach? Might absolute hate her holiday! Social media is GREAT! For keeping up appearances. Not so great for finding genuine emotion and connection. Never compare yourself to what you see on the internet. Heck don’t compare yourself to anything or anyone ever! You have your deck of cards. You’re awesome (: and you’re only getting better. Don’t let anybody else tell you otherwise. Such a great post! I always love it when I read things like this. 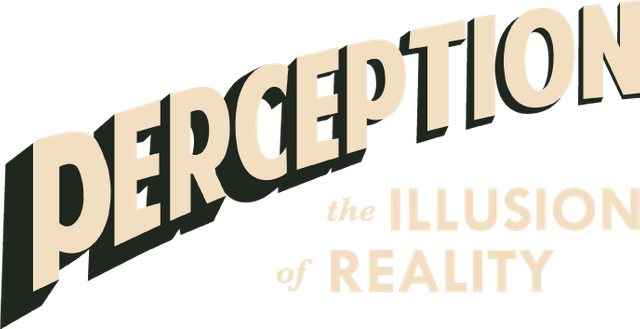 I actually just wrote a post this morning talking about perspective. Hats off to you, and may you keep choosing the right perspective! Thanks for the follow. In my opinion it is a real emotion, My words made a connection with you (: Thats alotta of emotion for me! Sending lukewarm unpredictable sunny spells from London haha. 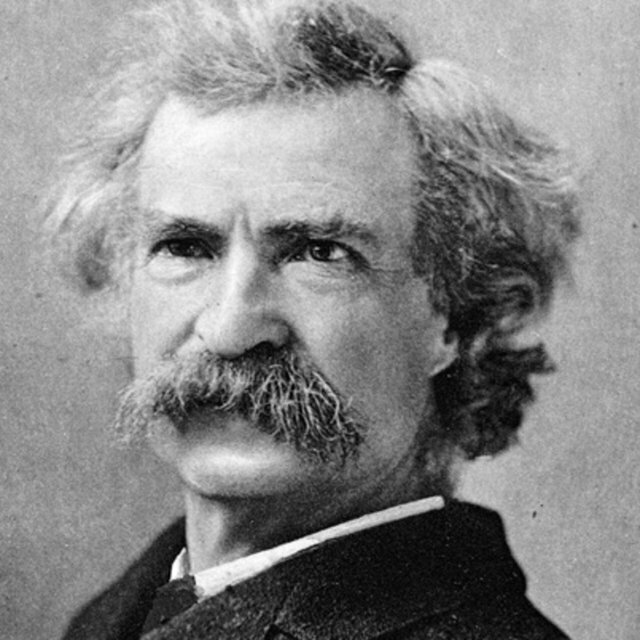 I love all the books of Mark Twain.